Actor Karanvir Bohra has a busy schedule owing to work and events post his Bigg Boss stint. Karanvir was recently in Russia attending a Bollywood film festival after which he flew to Jaipur as his grandmother passed away. 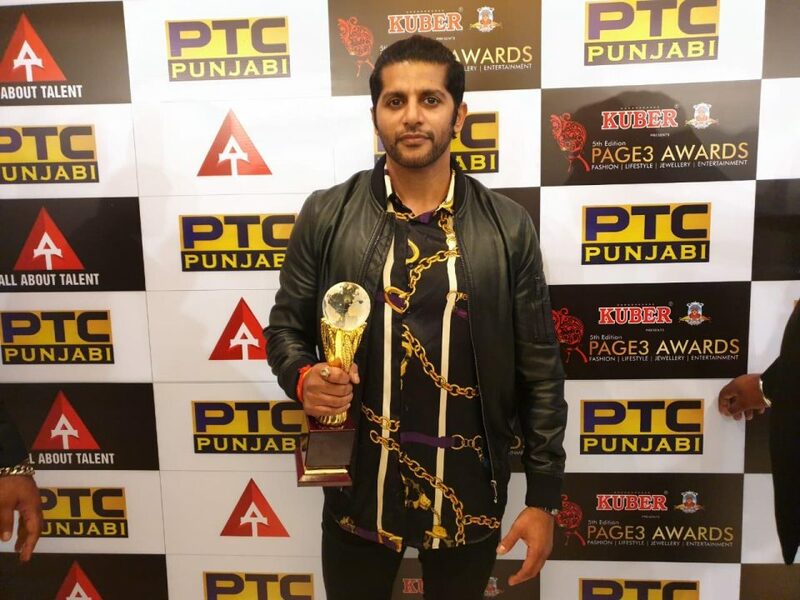 Karanvir is however back to work as he swept his first award post Bigg Boss at the Page 3 awards last night in Delhi! 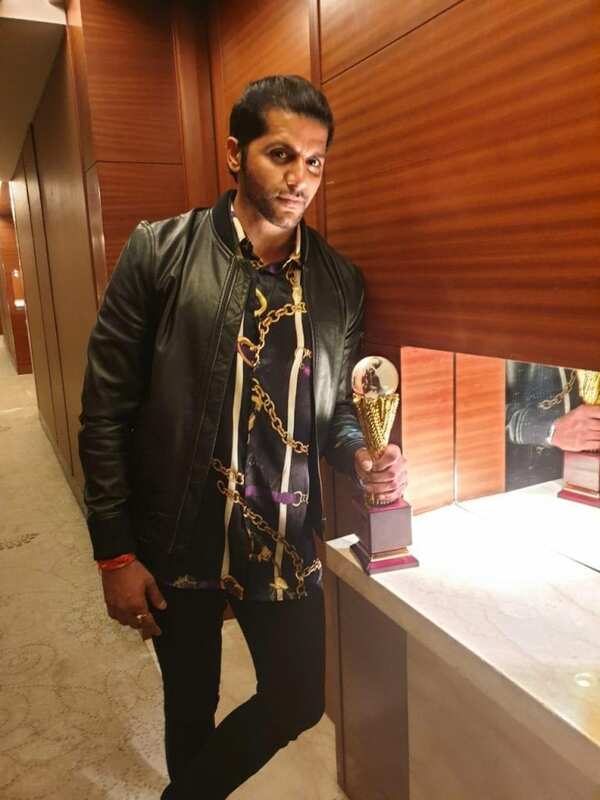 Karanvir dedicated the award to his Nani who passed away last week. #SpoilersAlert :- Aadhya decides to confess her love for Jai….